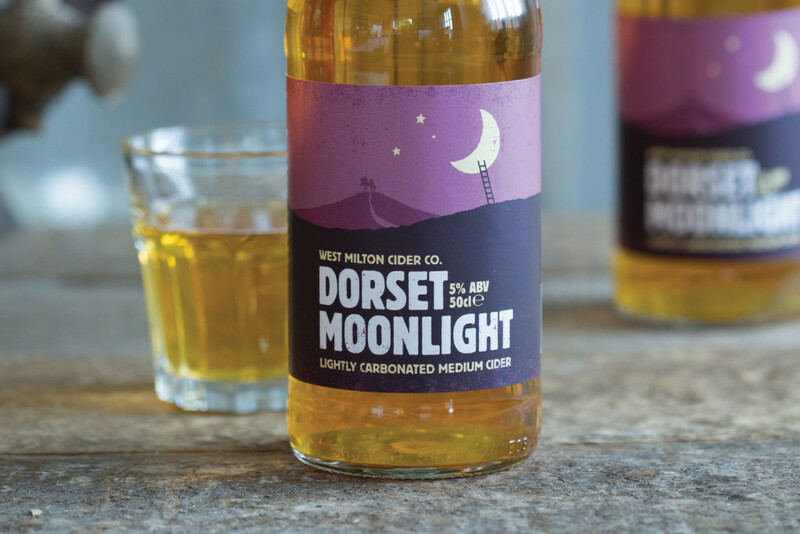 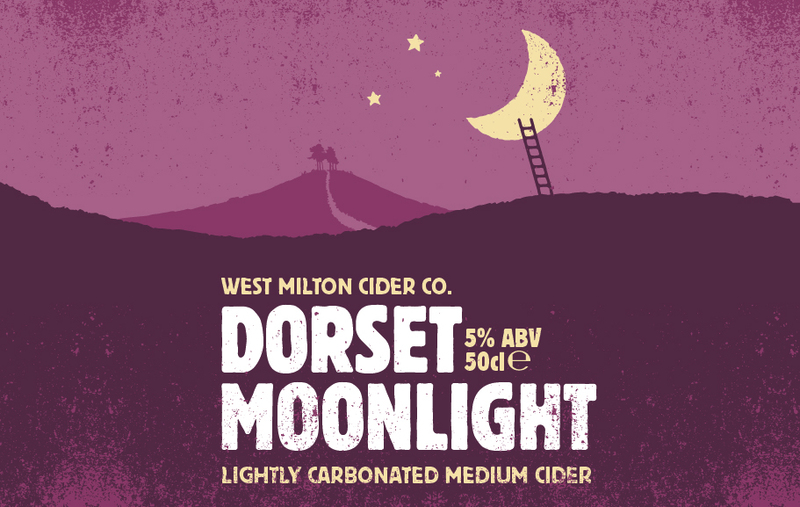 DORSET MOONLIGHT - West Milton Cider Co.
A natural cider made from a blend of bittersweet cider apples, with no additives, and fermented slowly to a medium flavour. 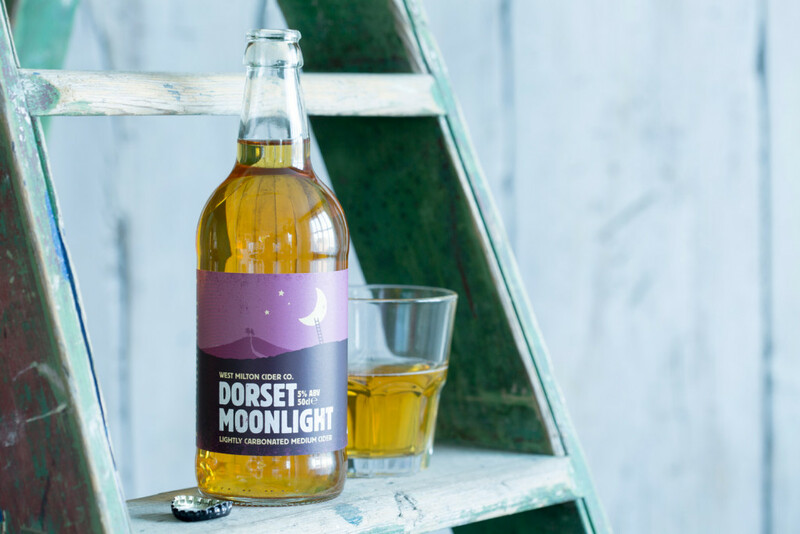 It is then fully filtered, pasteurised and bottled with a small amount of CO2 added to enhance the drinking experience. 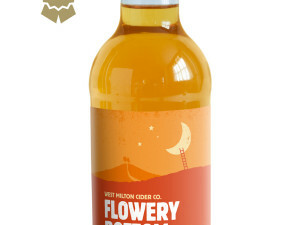 This also gives it good stability and a long shelf life.